The trainer had two methamphetamine positives despite having sent very few horses to the test barn over this four-year period. If the gate crew was contaminating horses, one would expect many more positive tests from many different trainers. In fact, in the cases of all other Minnesota trainers with methamphetamine positives, the likely source of contamination was traced back to individuals in the trainers' barns and not the gate crew. Those trainers all accepted responsibility for the violations. As regulators we owe it to our horsemen and the betting public – not to mention the animals themselves – to ensure that horses are not running with methamphetamine or other prohibited substances in their systems. Positive drug tests, whether the result of contamination or intentional doping, are a detriment to all participants because they undermine the safety and integrity of our sport. That is why trainers are required to protect their horses from contamination to the extent they control their environment. Understanding that contamination is sometimes unavoidable, we do provide trainers every opportunity to demonstrate that they took reasonable steps to prevent it. In this case, the trainer chose not to reexamine his practices after a first methamphetamine positive, but rather to point fingers at the commission and the gate crew. Unfortunately but not surprisingly, that response likely led to a second methamphetaminepositive. 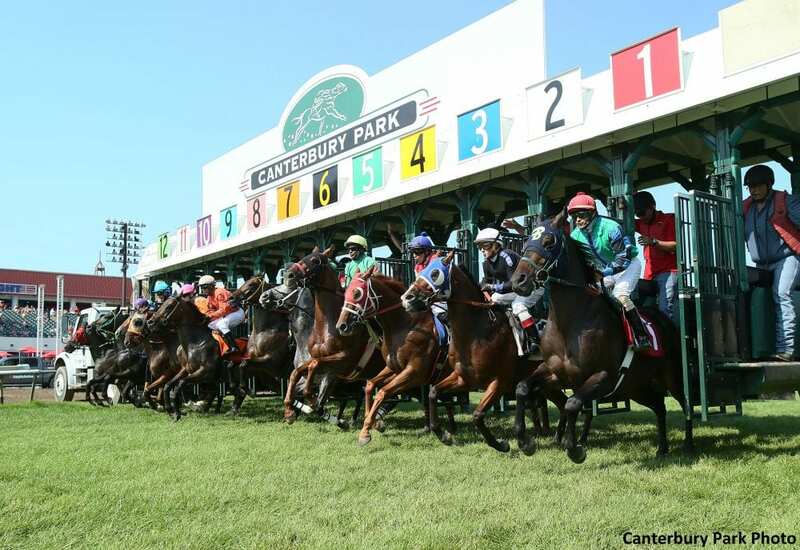 This entry was posted in NL List, The Biz and tagged drug contamination, environmental contamination, luis canchari, methamphetamine, Minnesota racing commission, Ray Paulick, View From the Eighth Pole by Minnesota Racing Commission. Bookmark the permalink.